Walnut is a bi-annual magazine that is split out into three sections; health, food and people. It is filled with informative and inspirational articles and recipes by industry specialists. Buy a single copy or subscription to Walnut magazine. 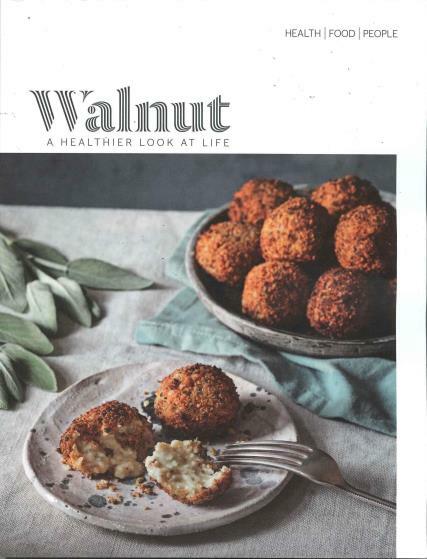 Walnut magazine is aimed at individuals who are interested in health and wellbeing. With plenty advice on how small changes in your diet and lifestyle can lead to big improvements in your health. The magazine is clean and contemporary in design with beautiful photography and illustration.